Amongst all the chatter regarding the Windows 10 event, Microsoft announced yesterday that it will be releasing its next big Office suite this year. Called the Office 2016, it will be generally released in the second half of this year. The company didn’t announce much more about Office 2016 , however, it is not hard to guess what to expect, given the history of the product. Microsoft has been focusing more and more on optimizing Office for mobile, but Office 2016 will be best for desktop computers. The platform will include “compelling new experiences” that will be highlighted more in the coming months. So for now, details remain vague. 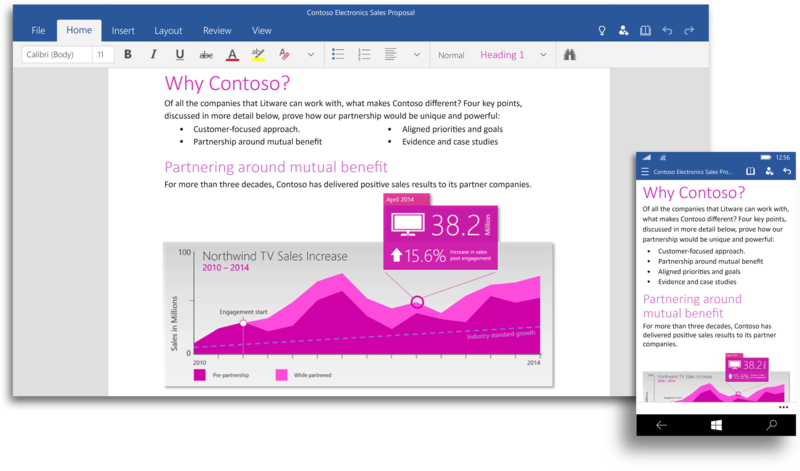 Microsoft is also building a set of Office apps for Windows, designed to accept touch input, the company calls it “Office for Windows 10.” Office for Windows 10 offers touch-optimized versions of Word, Excel, PowerPoint, OneNote and Outlook that work great on small screen devices like your phone and tablet, as well as with the Microsoft’s giant Surface Hub. 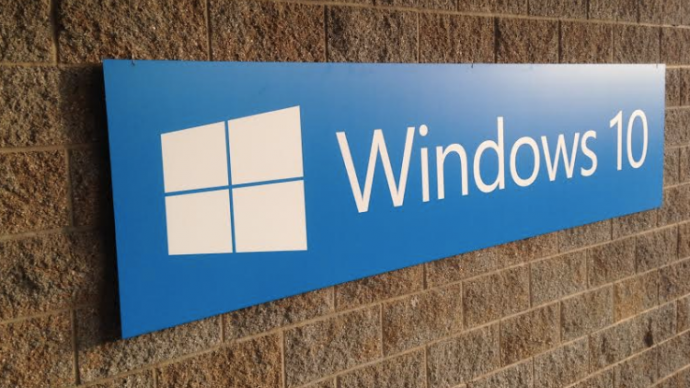 However, Office 2016 will be different from the unified Office for Windows 10. According to the company, the Office 2016 will remain the comprehensive Office experience we’re long familiar with, best suited for a PC with a keyboard and a mouse. The touch optimized Office apps will be pre-installed for free on phones and small tablets running Windows 10 and available to download from the Windows Store for other devices. The Office universal apps will be available with the Windows 10 Technical Preview in the coming weeks and general availability is on the cards for later this year.